The iECN grant is awarded to technology start up companies. Money is granted in amounts up to $5000 to assist with the costs associated with creating a business and patent, mostly legal and accounting. 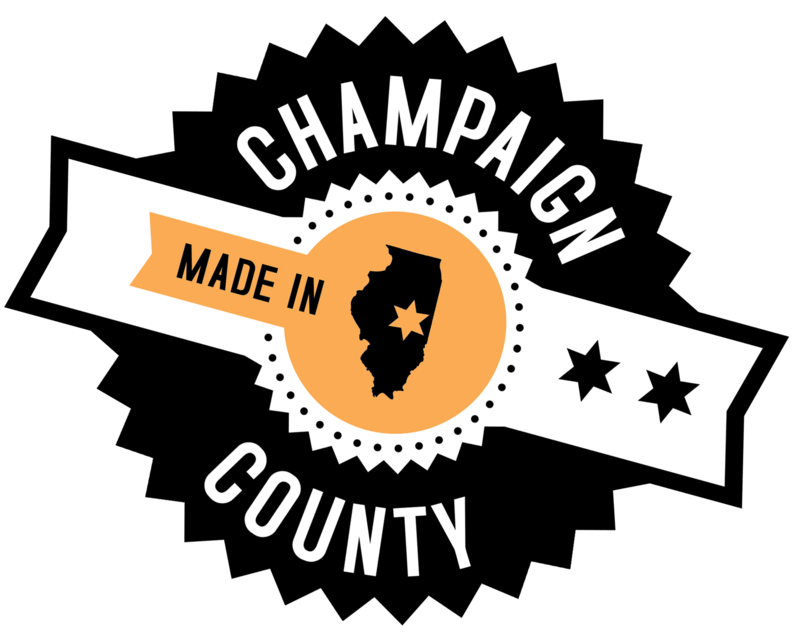 The ICGP grant is funded by the Illinois Department of Commerce and Economic Opportunity and Administred by the Office of Technology Management at the University of Illinois. The grant is an assist for start-up companies to use professional grant writing consultant services for SBIR and STTR applications. An annual prize awarded to an undergraduate or granduate student who demonstrates the technological advancement of a product or process. Please visit the Technology Entrepreneur Center (TEC) web site or follow the above link for more information. A business plan competition administered by the Technology Entrepreneur Center (TEC) where the grand prize goes to the “Most Fundable Venture”. The competition keeps innovation in line for business success by awarding the winning team a prototype stipend and mentoring from IllinoisVENTURES. DCEO awards up to 30% of eligible system costs up to $10,000 for the purchase and installation of pv or solar thermal energy systems under $50,000 in total cost. Please see the DCEO web site for current program funding status. This program is funded through the RERP and is to support the implementation of solar thermal and solar pv technologies in Illinois. This program is administered by DCEO through the Renewable Energy Resources Program (RERP). Up to $1,000,000 grant is focused on projects increasing the utilization of alternative energy technologies in Illinois. Grant application deadline is May 1. See DCEO for more terms.